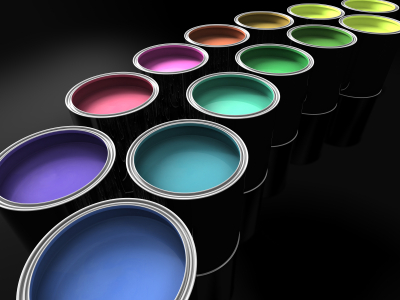 The discussion of paint brands is always a hot topic and often a hotly debated subject in this industry. 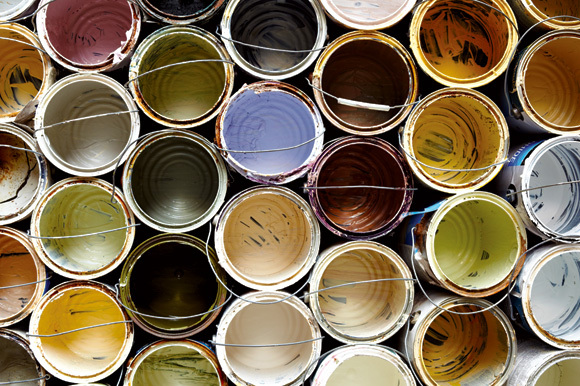 Whether you are asking designers, painting contractors or homeowners, there's a variety of opinions. Not everyone is aware that there are a few different official rankings available that are based on testing and criteria. The three I frequently look at are JD Powers, Consumer Reports and Good Housekeeping. 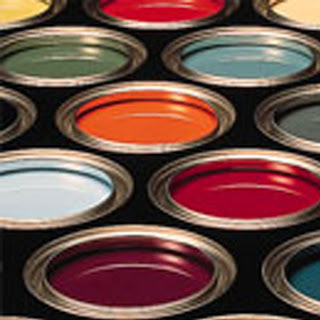 While JD Powers ranks consumer satisfaction, Consumer Reports and Good Housekeeping rank paint brands based on testing. 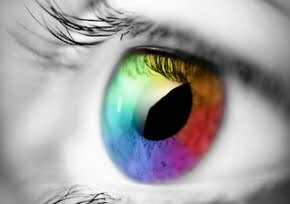 Unless you're a color nerd, it can be a bit daunting to sift through the data to filter out the overall results. In 2012, Benjamin Moore edged out Behr which held all three top ranks in 2011. 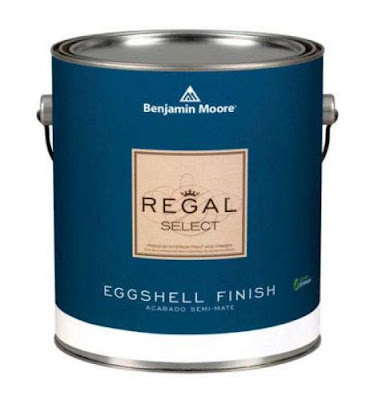 Benjamin Moore came in first for Satin/Eggshell as well as in the Semi-gloss category. 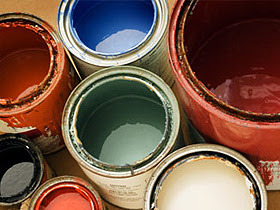 Consumer Reports states they've seen a steady improvement over the years in Benjamin Moore's quality but Behr remains the best value for what you get money-wise. Blue checks were also given for overall good values for the quality in different paint brands. Bottom rankings in all three categories goes to Color Place by Walmart. 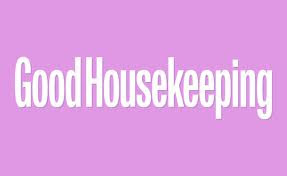 Good Housekeeping ranks paints differently ….......This data is harder to sift through compared to Consumer Reports and it's fuzzy regarding how many paints were tested overall. Less precise rankings were given besides letter grades and a conclusion of pro versus cons in the resulting 25 that they listed. Benjamin Moore came out as the stand alone winner while Porter Paints and Sherwin Williams came in second and third reflectivity. At the bottom of the heap were Color Place (Walmart), Martha Stewart (Surprise!) 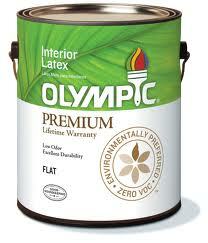 Glidden, Olympic, True Value and Ace paints. 1. Not all paint brands were included in all rankings. 2. 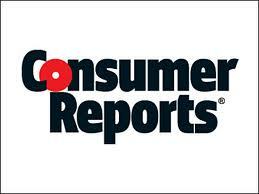 Consumer Reports and Good Housekeeping listed different criteria and ultimately conducted testing in different ways. Ace: All over the place with higher rankings through Consumer Reports and Good Housekeeping but below average points with JD Powers. 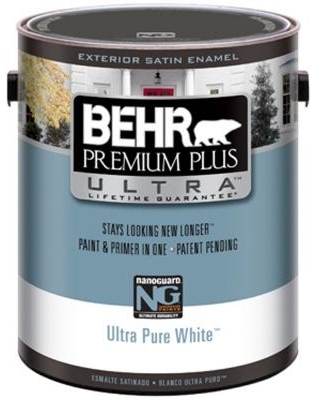 Behr: Middle rankings with Good Housekeeping and JD Powers but high marks with Consumer Reports. Benjamin Moore: ranked top in both JD Powers as well as Consumer Reports although the Aura, Regal and Ben paint lines only scored in the B grade ranges for Good Housekeeping. You're not going to find too many colorists who don't use this line as one of the back bones of their paint and color preferences. 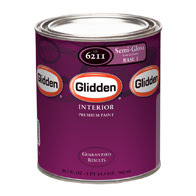 Glidden: This was all over the place! While placing well in most of Consumer Reports 2012 rankings, they placed a B grade in Good Housekeeping and below average with JD Power. Kelly Moore: The darling of painting contractors in my area, Kelly Moore only appeared in the JD Powers reviews and ranked average in all criteria but above average in durability. Olympic: Wide ranging reviews again from middling to low reviews in latest Consumer Reports, B grades from Good Housekeeping to poor reviews from consumers for JD Powers. 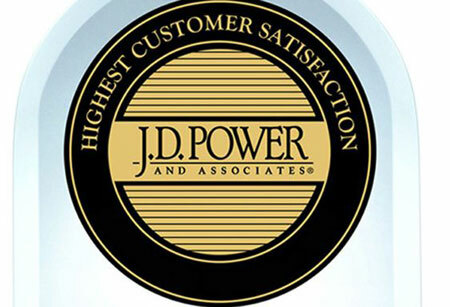 Sherwin Williams: While receiving lower reviews from Consumer Reports, they received high marks from consumers in the JD Powers rankings. No published reviews from the latest Good Housekeeping latest list. Valspar: Middle of the road reviews from all three rankings. Bottom of the heap: True Value received middle lower to downright bad scores over all three ranking systems while Walmart's ColorPlace came in last place with Consumer Reports and JD Powers but are not in Good Housekeeping's latest rankings. Hey I'm only the messenger on this but I do love asking my clients and painter for their experiences with paint brands. Many of the other paints reviewed only appeared in one of the rankings so I didn't delve into them. 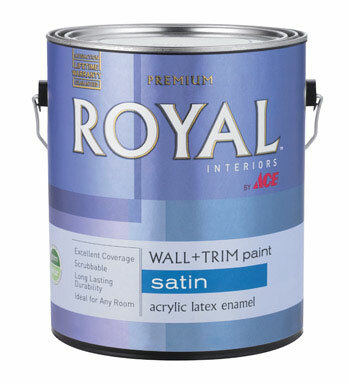 Where do YOU stand on paint brands? What are your experiences?